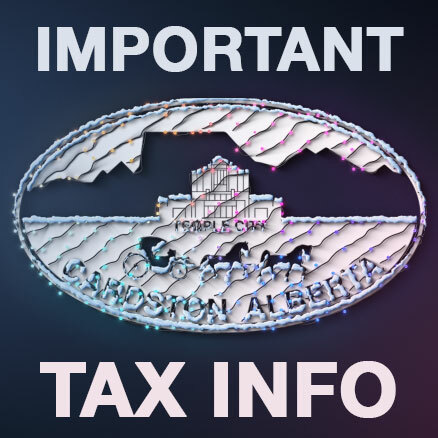 Please be advised that pursuant to section 344 of the Municipal Government Act of the Province of Alberta, a 12% penalty will be applied to all outstanding tax amounts effective January 1st 2018. To avoid being penalized, if you have any outstanding tax amounts, please make a payment prior to the new year. Payments may be made at the Town Office, or online through your banking service. For more information about your property taxes, please click here.